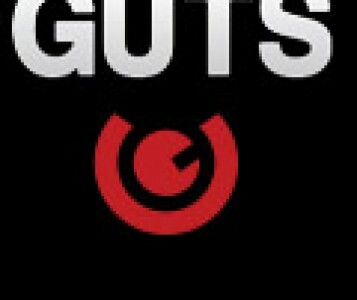 GUTS is an online casino that has been around since 2013. This casino features table games and video slots, in addition to over 40 progressive jackpots. The total game selection is currently over 700 titles. There is also a mobile version available for download on phones and tablets. 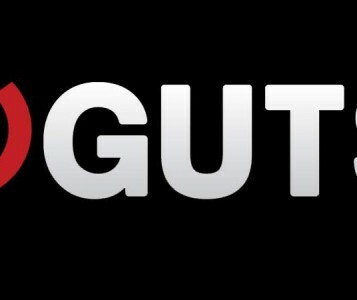 GUTS offers 24/7 customer support and strict security measures to keep its members protected.